Happy Thanksgiving - 2013-332, originally uploaded by Judi FitzPatrick Studio. 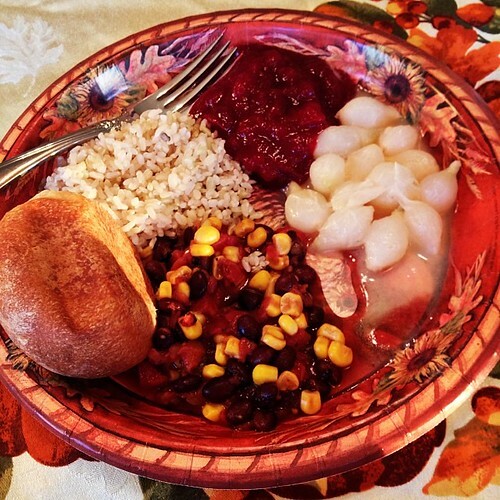 What some vegans eat for Thanksgiving! Hope it was a great day for you and yours.